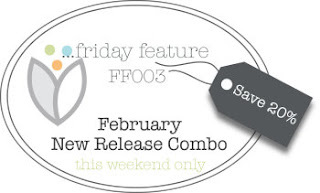 Danielle Daws: Friday Feature Blog Hop - New Release! Hello! 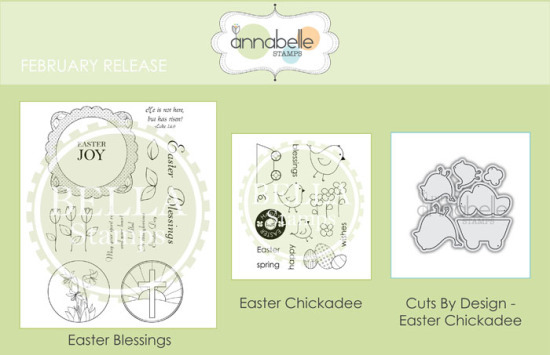 Welcome to another AnnaBelle Stamps Friday Feature! You should have just visited Therese's beautiful blog. 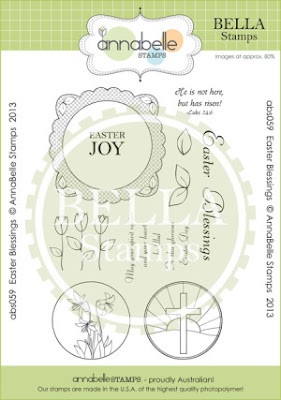 This week we're blog hopping with FOUR new releases - two stamp sets and two die sets. You're going to LOVE them! 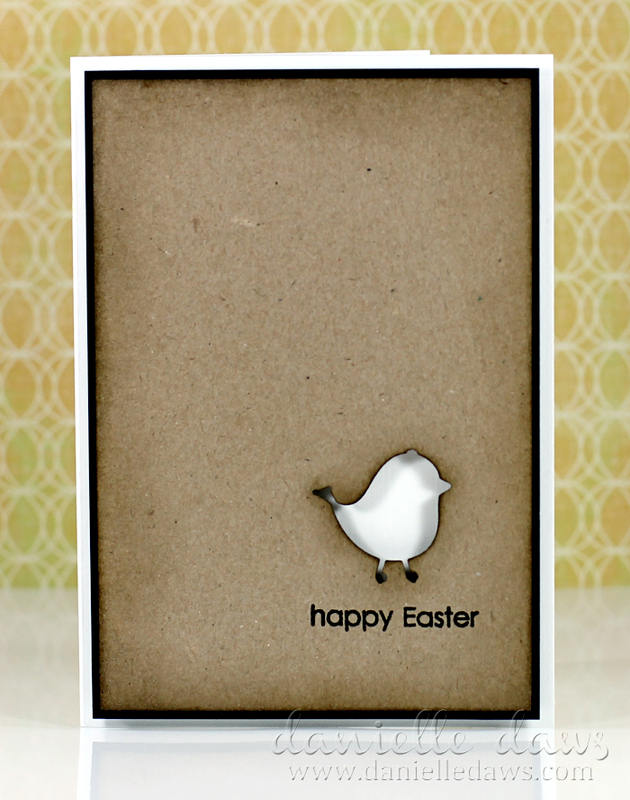 Easter Blessings - 6" x 4"
Easter Chickadee - 3" x 4"
When I saw the Easter Chickadee and the matching CBD005 Easter Chickadee sets, I immediately wanted to create a card using a negative die cut of one of those cute little chicks. It might look a little plain, but I wanted to play around with sponging inside the die cut to add extra dimension, and I decided I wanted that to be the main focus. I really like the effect - what do you think? 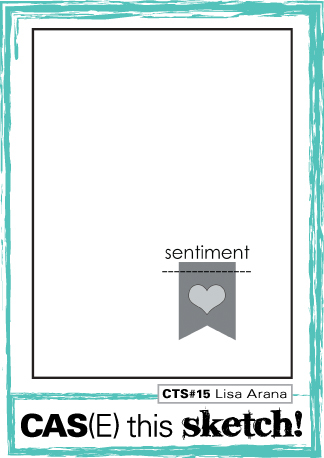 I used the current CAS(E) this Sketch Challenge #15 for my layout. And of course we need a great deal on the new sets! 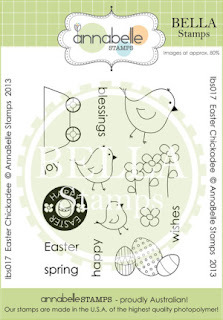 Purchase the February Combo Deal of - Easter Blessings, Easter Chickadee and CBD005 - Easter Chickadee and save 20%! Now you're off to visit the fabulous Gayatri! An interesting technique Danielle. I like the dimension created by it. Thanks for sharing. Your card is stunning, love how simple it is yet how much impact it has, amazing! What an AWESOME card, Danielle love it and I LOVE the effect and the technique you used, I just love the way you use black, just wonderful! Great use of the negative image, and the kraft panel is perfect! 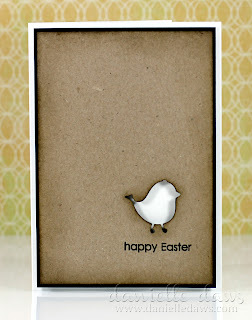 Such a clever card and yes a fabulous release!! I love the effect your technique has on your card...so fun! Wow so different! 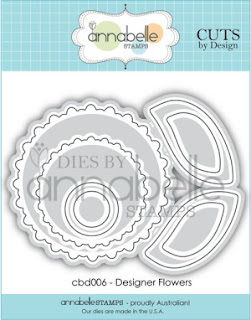 I love the use of the negative die cut. Too cute! 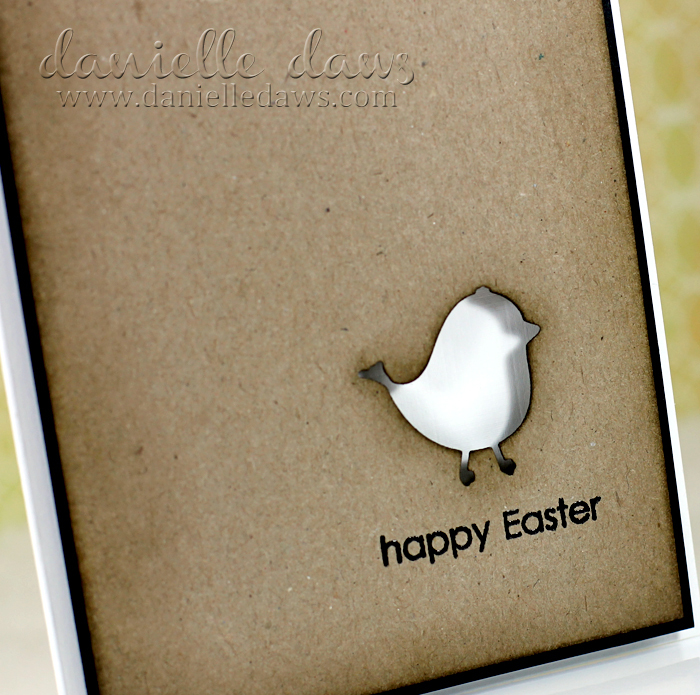 Love the kraft cardstock and the use of the negative die cut! This is such a cute idea Danielle, love it! I would never think to sponge inside the die - it certainly adds dimension. CAS cards of often the best. 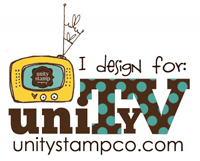 What a great idea to use the negative space - simple but oh so elegant - thanks for the inspiration! 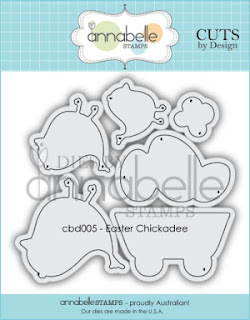 Very cute - I love the shading on the chicky! Thanks so much for playing along with us at CAS(E) This Sketch this week! Love how you used the negative die image...great card. this is simply darling danielle. so simple but very striking. thanks so much for joining us at CAS(E) this Sketch! So clean and simple, I love it. 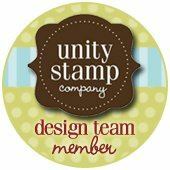 I could get my cards on time this year with easy and lovely cards. Thanks!!! What a great idea, I LOVE your CAS layout, very striking! I like it! Perfect CAS card!